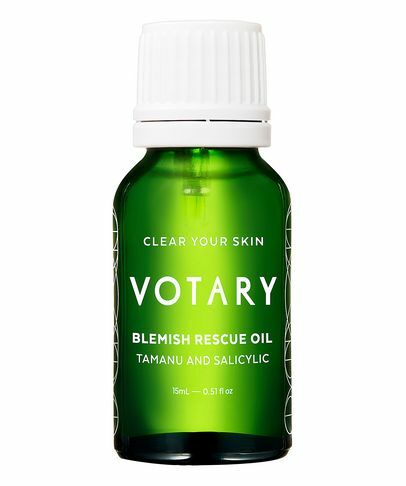 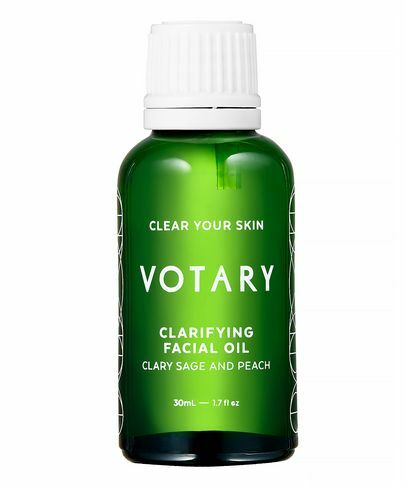 Immediately recognisable from the chicest #shelfies and most discerning skin care edits, VOTARY was born to be a Cult classic. 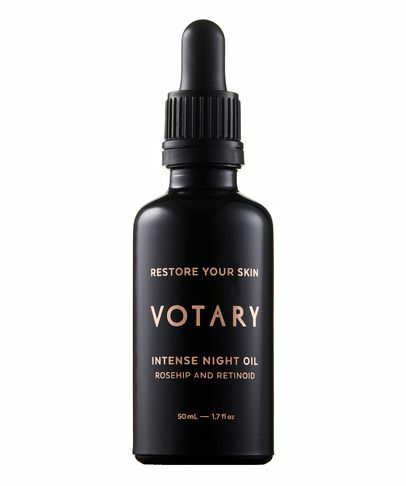 Created by British make up artist Arabella Preston, the brand’s luxurious line harnesses the power of premium plant oils, which deliver incredibly soothing, age-defying benefits without sitting on the surface of your skin (as creams and man-made mineral oils can). 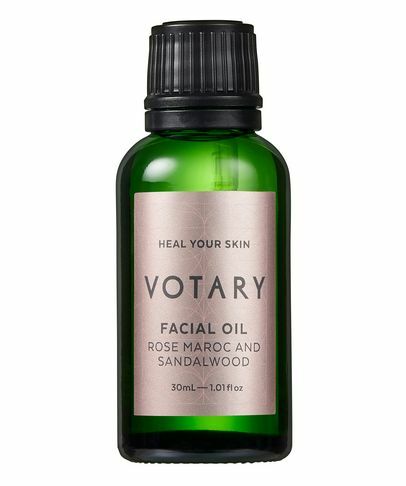 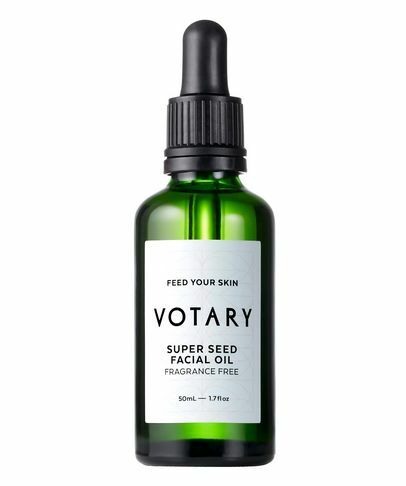 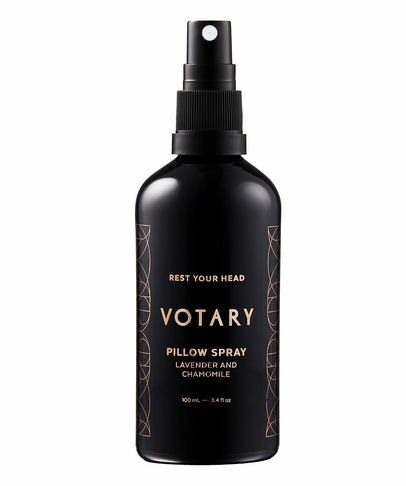 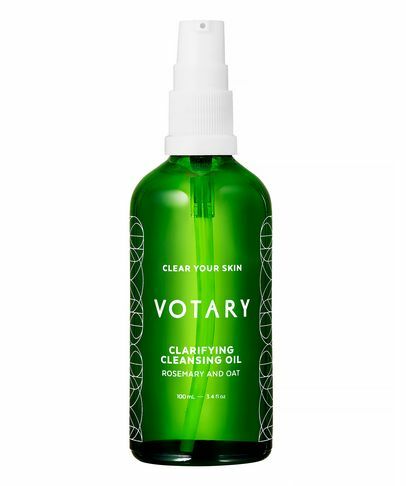 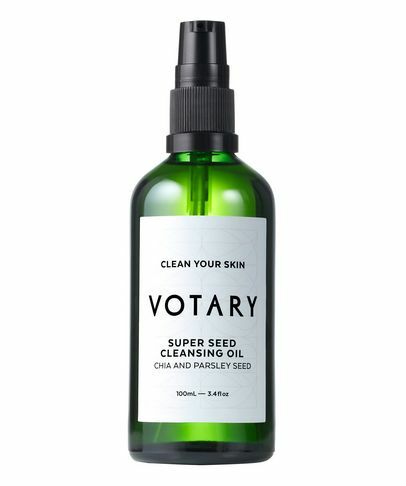 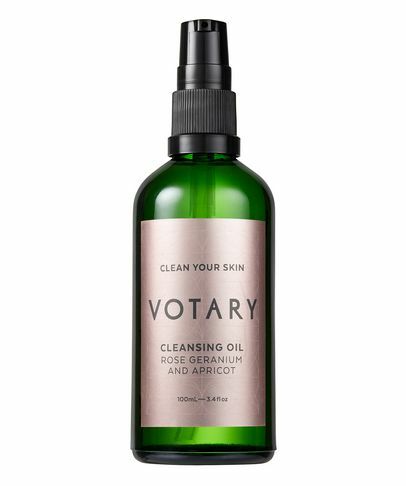 Clean as well as green, VOTARY is sustainably packaged and the formulations are blended (by Arabella personally) in the UK. 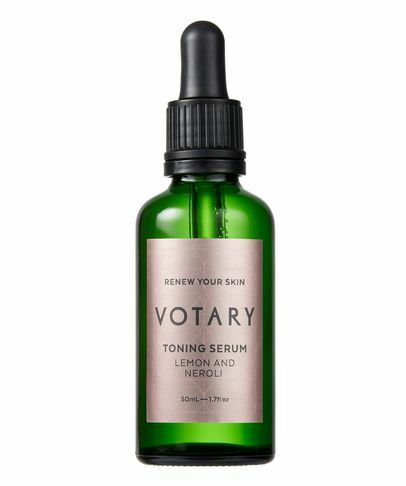 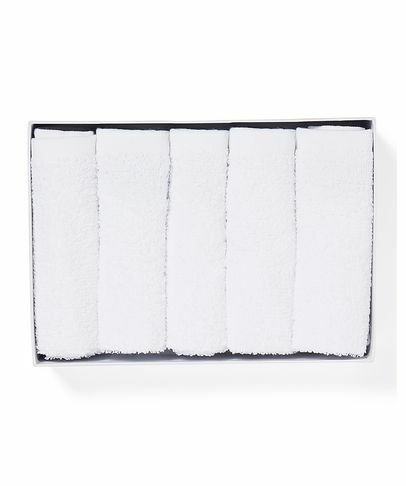 For a guilt-free glow – and a perfect base for make up – look no further.